London is a mysterious city full of centuries-old legends and myths. Ghostly buses, animated statues, and a haunted house - we have collected for you the most mysterious and mystical history of the capital. Not scary? Then go ahead! Tower of London is the oldest building preserved in the capital. 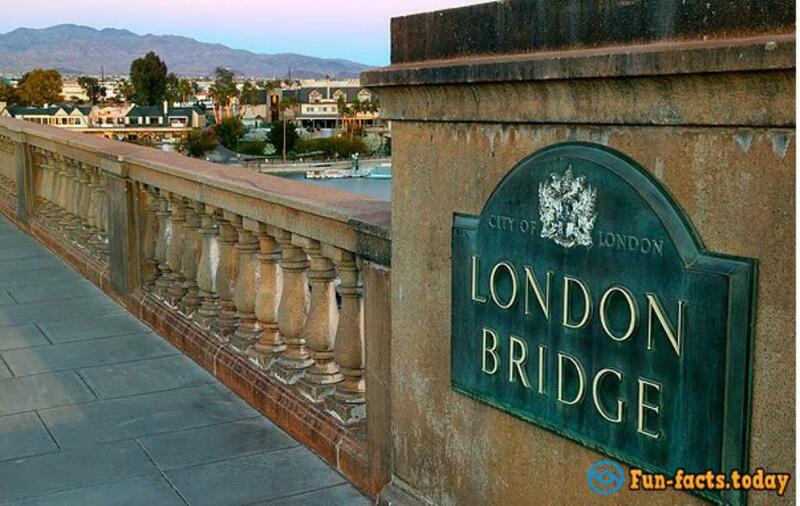 It is not surprising that it is full of mysteries and legends. It is believed that they first appeared in the Tower in the middle of the XVI century, at a time when it was a prison. Legend, whose origin is not known reliably, says that when the ravens fly away from the Tower, the fortress, and with it, the entire British monarchy will collapse. 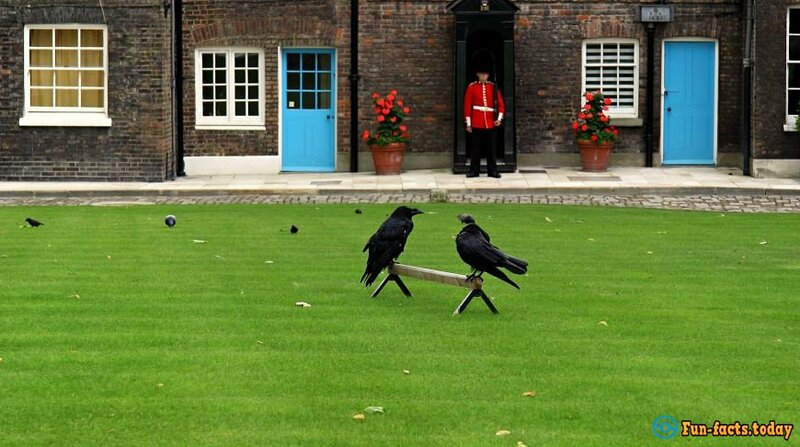 Today, six ravens live in the Tower of London, whose names are in honor of the Scandinavian and Celtic gods and mythical characters: Hugin, Munin, Thor, Branwen, Gvillum, and Baldrick. For the first time the story of the ghost bus, which travels on the roads of London, appeared in 1934 when at the intersection of St Marks Road and Cambridge Gardens car crashed into a pole. At first, no one could understand what made the driver turn the wheel sharply because he was sober, and the weather is good. And then one of the witnesses mentioned a double Decker bus №7, which suddenly appeared and quickly disappeared. Fortunately, since 1990 we cannot hear anything about the new "encounters" with the bus ghost. 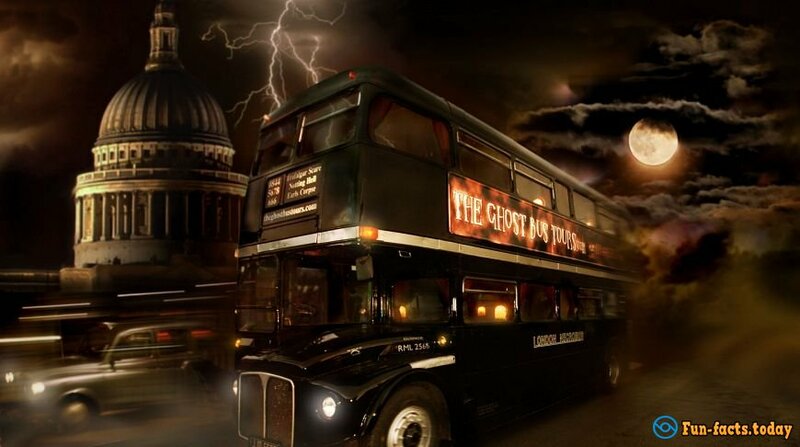 But in the capital you can go to London Ghost Bus Tour, where the guide tells the story of London's dark past. 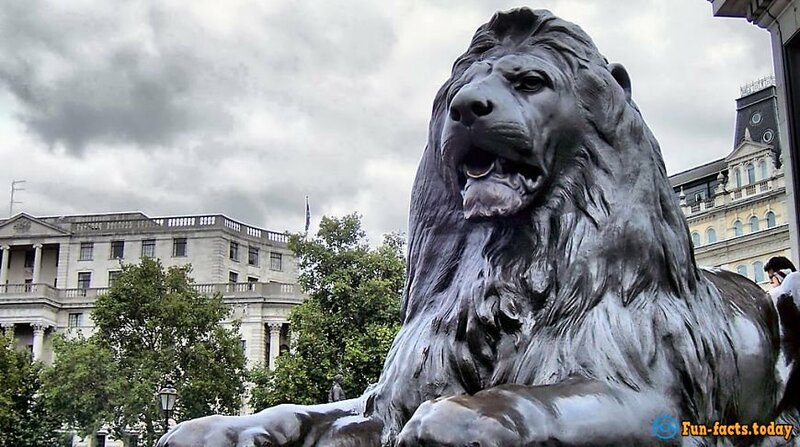 Sculptures of lions appeared in Trafalgar Square at the end of the XIX century. Since then, they are one of the main attractions of the city center and protect the statue of Admiral Nelson. However, according to the legend, when Big Ben strikes 13 times, giant lions of the 6 meters size width and 3.5 meters in height will be made alive. 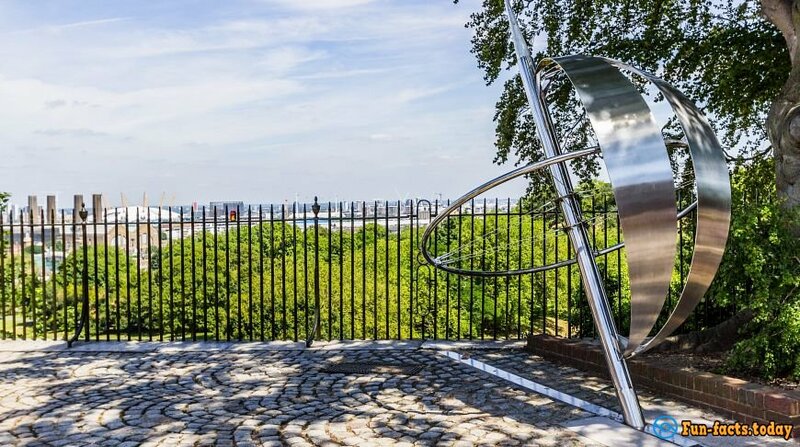 Prime Meridian in Greenwich Observatory in Greenwich Park is the reference point of geographical longitude. It is believed if you put one foot in the Western Hemisphere, and the other food - on the east, you can make a wish, and it will come true. 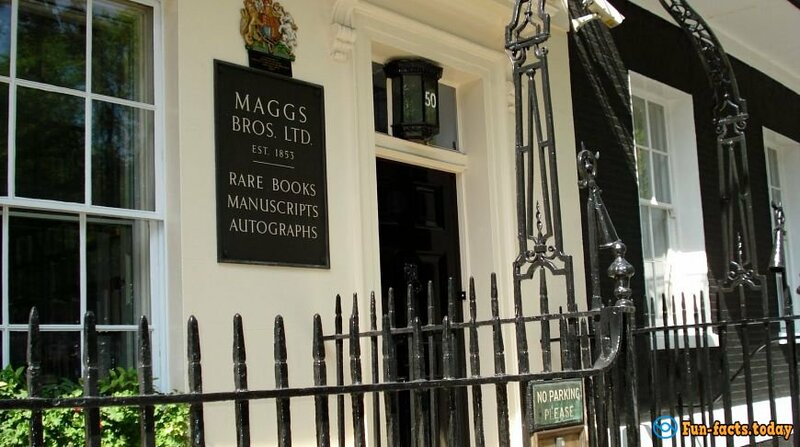 Perhaps one of the most mysterious mansions of London, which for the past several centuries, is called Haunted House. According to the stories, at the beginning of the XVIII century in the attic of a girl committed suicide, and since then her ghost does not leave this room. Today there is a bookstore on the ground floor of the mansion. Its staff is strictly forbidden to climb to the upper tiers, but even at the bottom, according to them, they often see strange things, like a flying bunch of smoke.